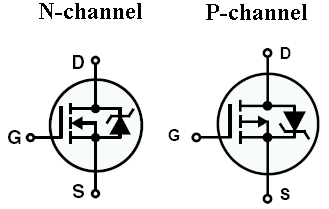 One of the most important component you will every encounter in electronics is MOSFET (Metal Oxide Semiconductor Field-Effect Transistor), it’s easy to use, can handle high voltages and high currents, have high switching frequency compared to BJT. And they are nearly everywhere. So it’s important to understand how they work and more importantly how to use them in practical day to day circuits. 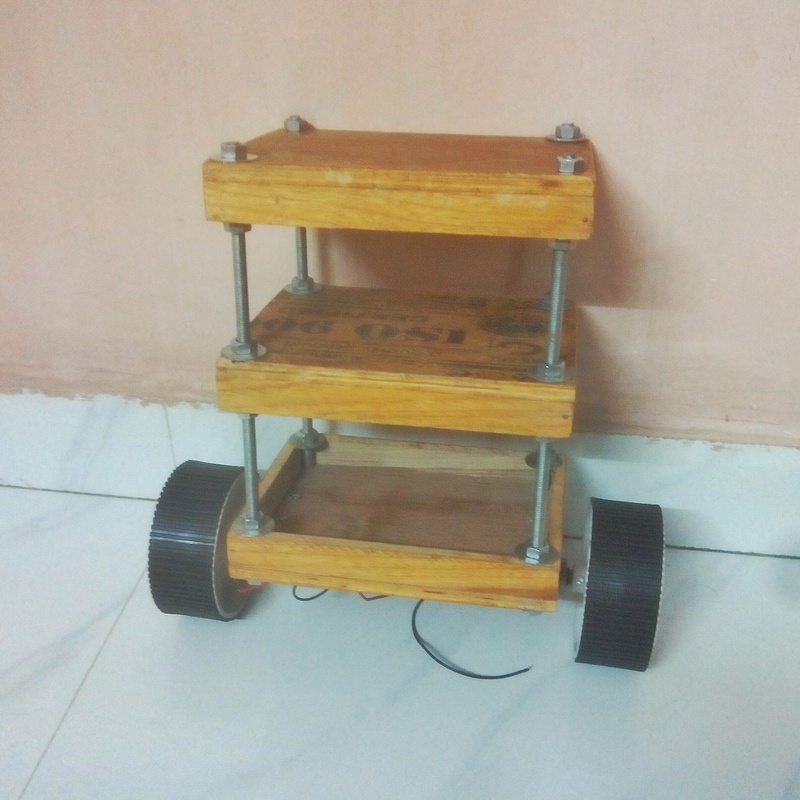 This is a small update on my college Mini Project – Self-Balancing Robot. The structure is very simple, we used old wooden switch board drilled four holes on its corners and used threaded metal rods with washers and nuts to secure the boards in place. Used a standard pair of angled motor mounts to mount two metal geared motors and attached a 4cm diameter wheels. So far so good! Will keep you guys and gals updated.